Lionel Messi is the “best player in history”, according to his former Barcelona team-mate Xavi. 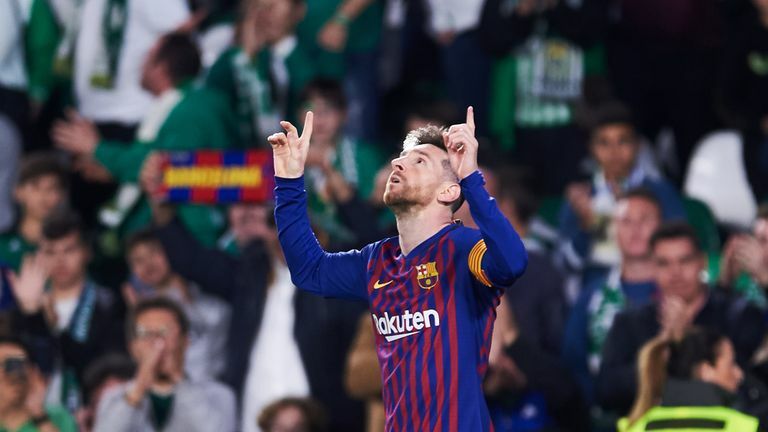 Messi surpassed Xavi’s total of 476 wins with Barcelona as his hat-trick inspired a 4-1 victory against Real Betis at the weekend. He also equalled Andre Iniesta’s total of 674 appearances and has scored 588 goals for the club in that time.